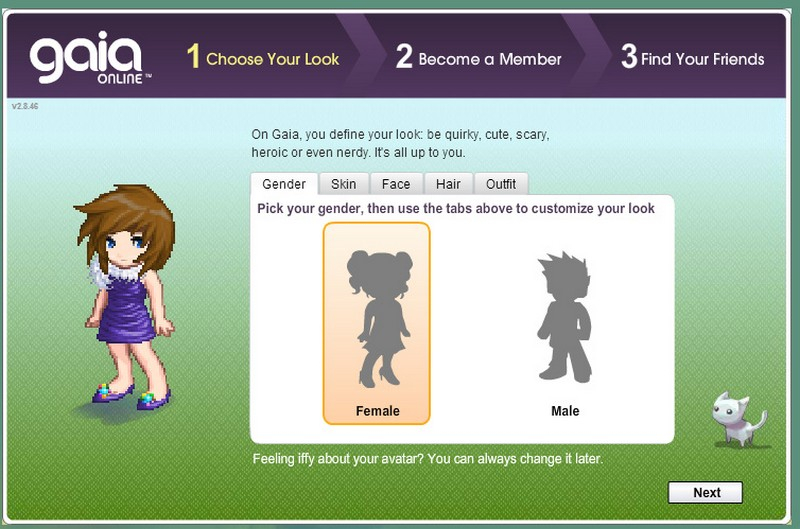 Gaia Online is a free, fun browser-based virtual world where you can customize your own avatar, decorate your home, play games, and more. Microtransactions: Yes - Minimal cosmetic purchases. 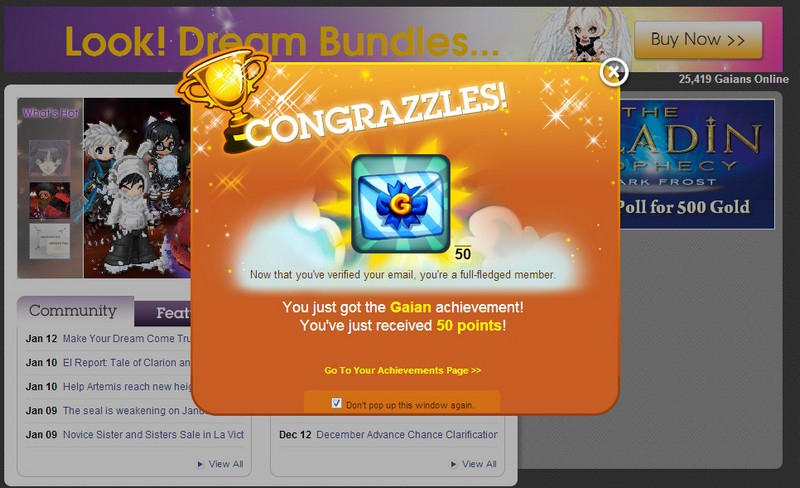 Players may also earn currency by participating in forums. 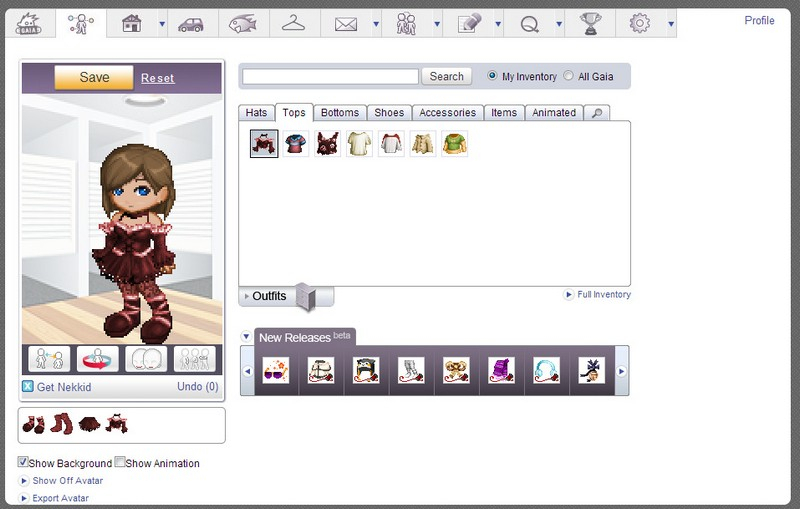 Dress Up: Gaia Online has thousands of avatar items, from head to toe, from casual to fancy. Your look is totally up to you! 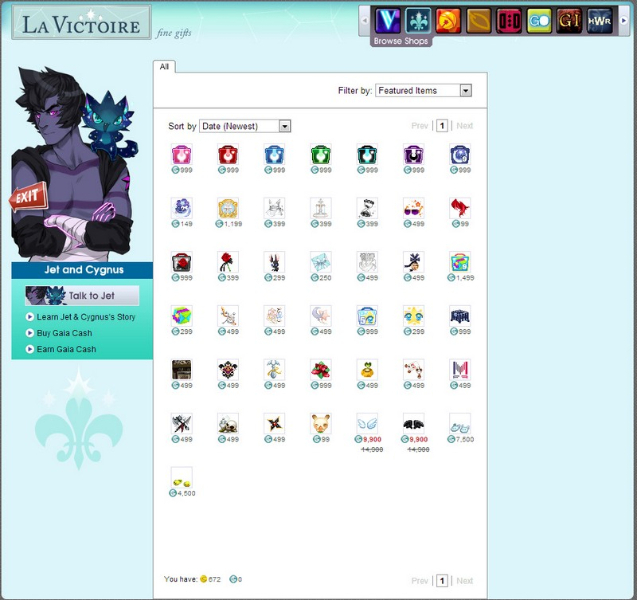 Forums: Millions of players hang out in Gaia Online's extensive forums, which offer topics for every person to chime in on. 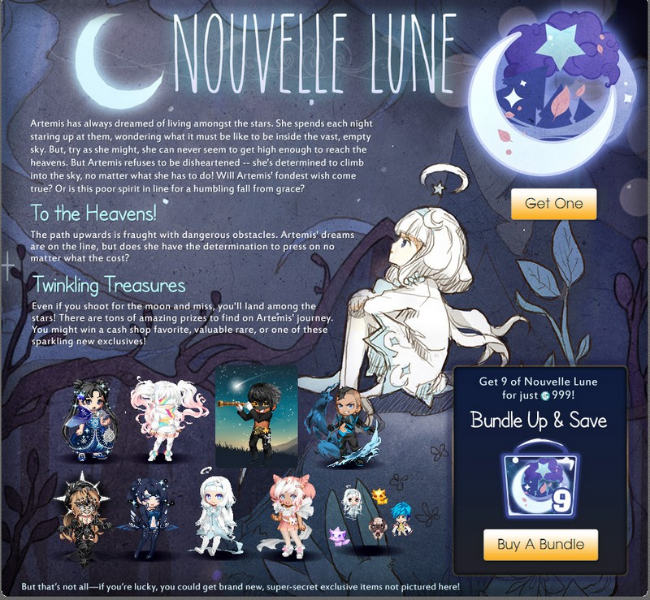 Games: Dozens of games await you inside Gaia Online, minigames that include RPGs, fishing, jigsaws, puzzles, and more. 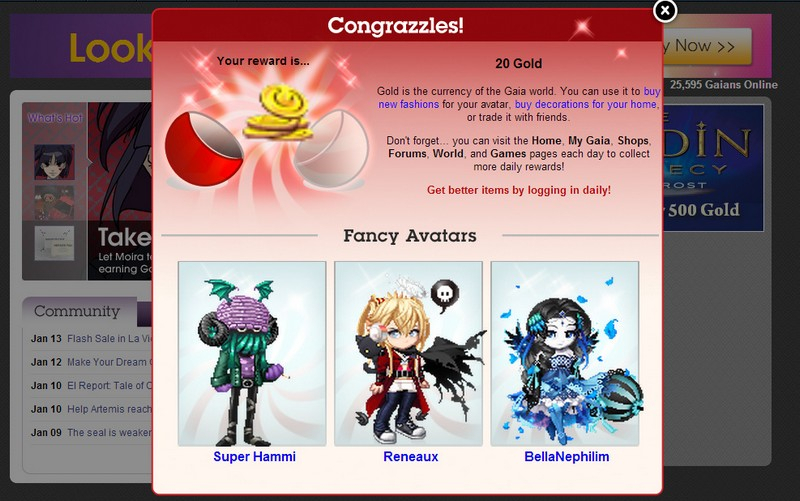 Active Community: New events are always happening in Gaia, so stay alert.